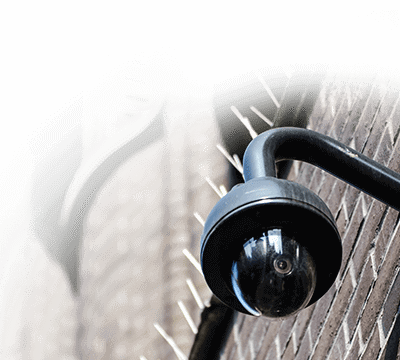 Supporting up to 32 Network IP Surveillance cameras, the Geovision 94-NP504-16A standalone Professional Serie NVR offers a perfect recording solution for your surveillance needs. 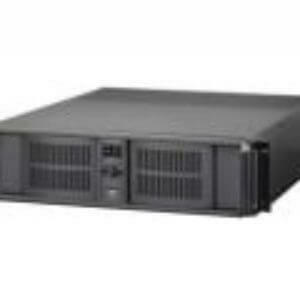 The NVR is encased in a 3U/4U Rackmount chassis and comes with a system HDD of 500 GB and a provision of add on HDD. 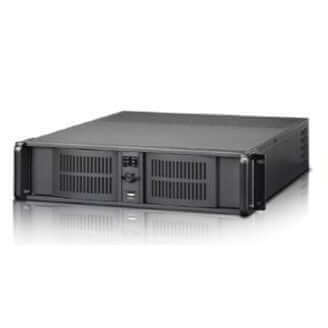 The 4U Rackmount chassis encases the NVR, featuring 2/4/8 Hot Swappable Bay, offering you with an option to upgrade your recorder according to your needs and requirements. 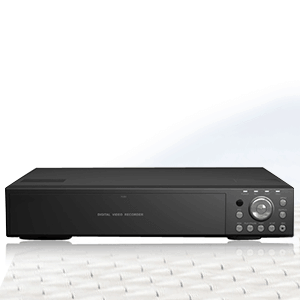 The rack mount design also ensures that the NVR can be installed at ease without taking much space. The multi-threading capability of Intel i5 processor along with the accompanying 8GB RAM ensures that the multiple camera footage are recorded and viewed fast. The Win 7 Operating system complements the 64 bit CPU architecture perfectly. 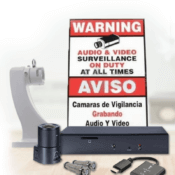 The DVR burner, incorporated in the NVR system offers you with a capacity to store, archive and carry the camera footage by copying/burning them to optical drives like DVDs and Blue-rays. The Geovision 94-NP504-16A 16 Channels Professional Serie NVR comes attached with a warranty of two years.